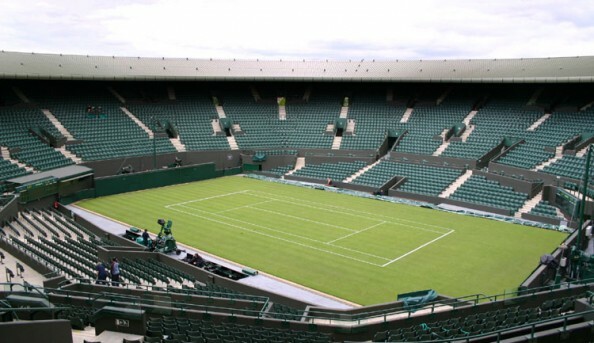 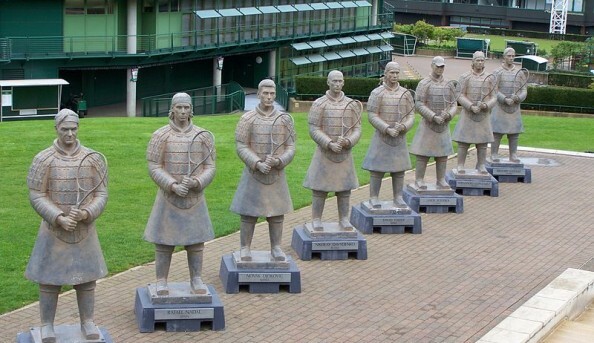 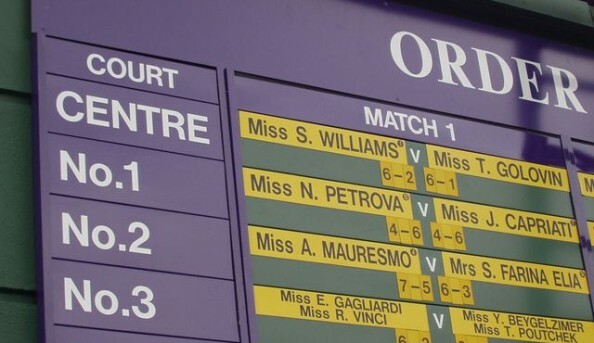 Wimbledon is the world’s oldest, most prestigious tennis tournament. 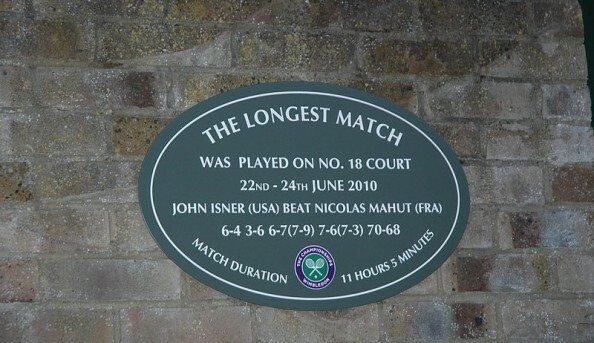 Since 1877 it has been held at the All England Club in Wimbledon, London. 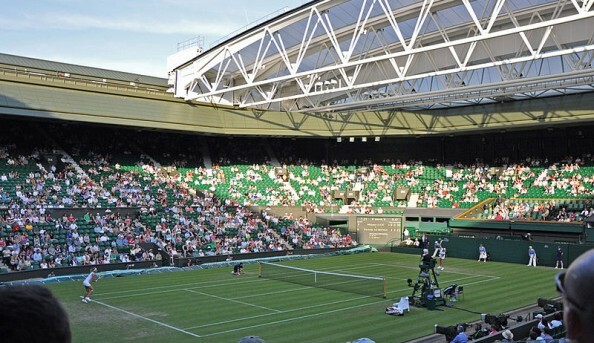 The two-week tournament takes place in late June and early July. 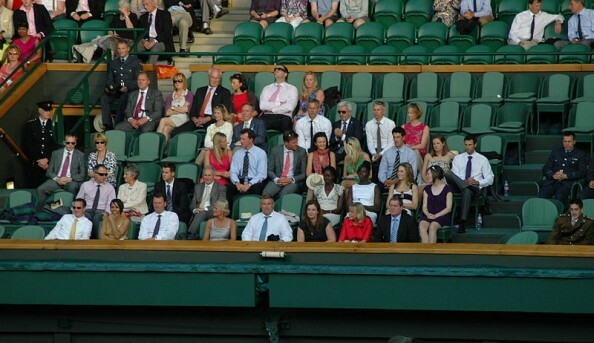 There are several traditions such as dress code for competitors, strawberries and cream for the spectators and the Royal patronage.